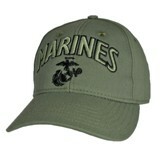 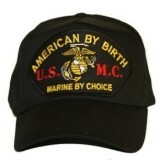 Marine Corps pride never fades, so wear it proudly front and center with head gear like a Marine hat from eMarine PX. 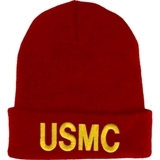 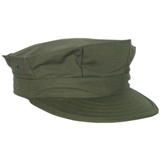 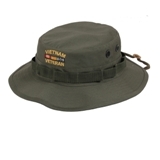 We carry a variety of USMC Marine Corps hats, including caps, bandannas, watch caps, head wraps, utility covers, and beanies in a wide range of colors and designs. 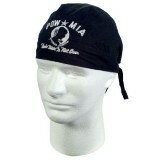 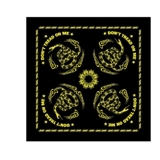 Shop our collection today!